Mist sinking into the valleys early morning with wispy clouds getting thicker as the day progresses. A mostly sunny afternoon with a high of 80F and light rain beginning at dusk. Balmy. 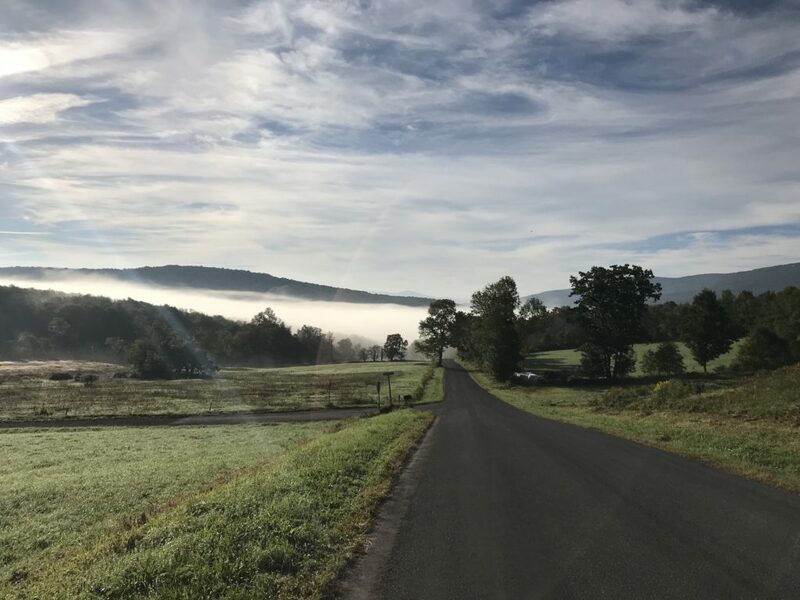 This entry was posted in Daily Catskills and tagged Catskills, Catskills Writer, Daily Catskills, New York, Upstate New York on September 17, 2018 by JNUrbanski.